Internal cooling fan for the 800MHz model of the 12" iBook G4 range. 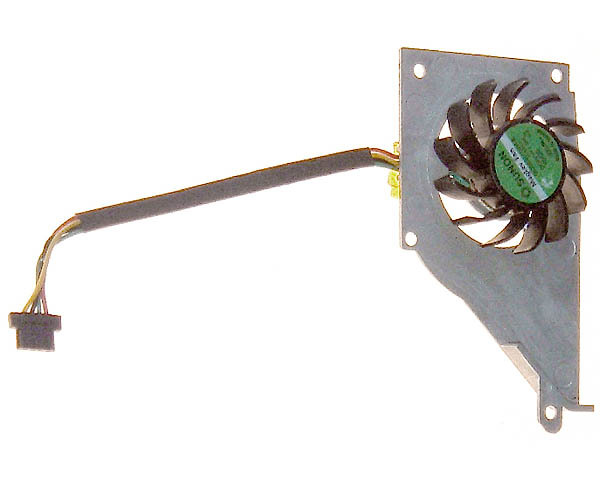 This fan mounts into the iBook heat sink and has an integral cable. It has a shorter cable than the similar fan used in the 1GHz model and is not interchangeable.